If there’s one thing brewers of low-alcohol and alcohol-free beer are good at, it’s coming up with appropriate names for their beers and their breweries. Take Infinite Session, so called because you can drink as much 0.5% beer as you like and not get drunk. Then you’ve got Fitbeer, which highlights beer’s health credentials once you cut out the alcohol. 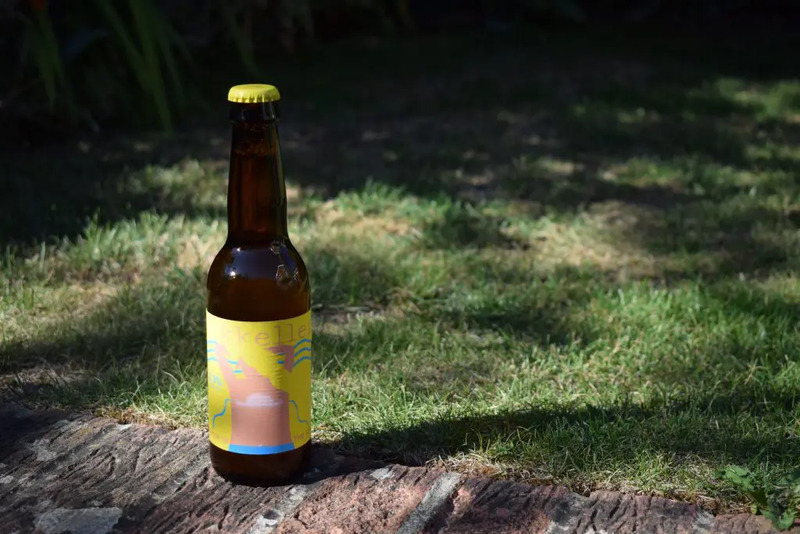 “Gypsy” brewery Mikkeller, which produces a handful of alcohol-free beers alongside hundreds of full-strength brews, has also got in on the act with its “Drink’in the Sun” (0.3%) American-style wheat ale. After all, there’s few things better than a few beers when the sun shines. Add in the rehydrating effect of alcohol-free beer and you have the perfect summer drink. 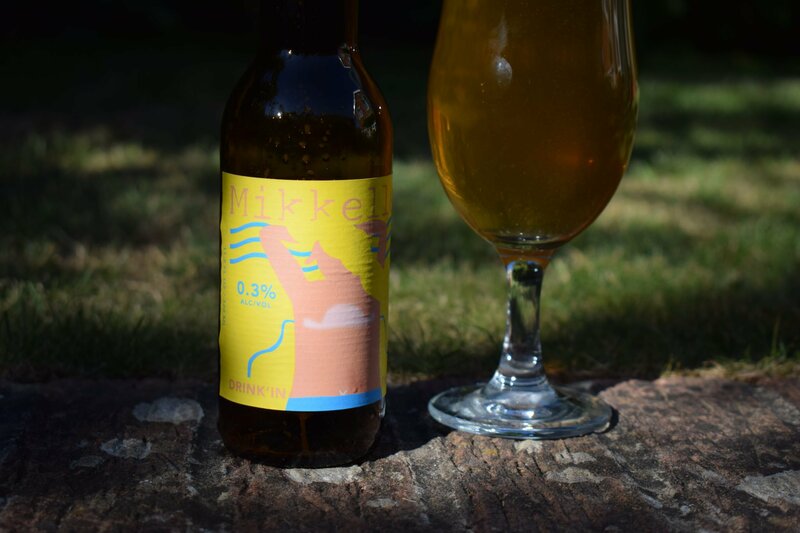 Mikkeller has brewed a few variations of Drink’in the Sun over the years at different strengths. The latest version comes in at 0.3% ABV. It’s an American-style wheat beer, brewed in collaboration with Belgium’s De Proefbrouwerij (Mikkeller doesn’t have its own brewery). 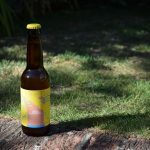 Like most of Mikkeller’s low-alcohol beers, Drink’in the Sun uses a yeast that doesn’t produce much alcohol when it ferments. Initially, it’s quite sweet and worty on the nose, suggesting it hasn’t fully fermented. There’s also some brown bread in the aroma – a characteristic of the style – plus a hint of tropical fruit, maybe pineapple. Overall though, there’s little evidence of the hops in the smell, which is another tell-tale sign of an American wheat beer. And, it doesn’t take long for your nostrils to get used to the wortiness. It pours dark orange with a gorgeous, long-lasting head that provides a fluffy buffer between your lips and the beer. The body has the viscosity of a full-strength beer without the syrupyness that ruins so many many alcohol-free beers. It’s well carbonated with tight bubbles and a creamy mouthfeel that helps it slide down nicely. Fortunately, there’s no of that wortiness in the aroma in the flavour, where the wheat malt comes through with a smidgen of lychee. The finish is dry and bitter. Mikkeller have done a great job of imitating a full-strength American wheat ale with “Drink’in the Sun”. It’s got many of the characteristics of the style with a good body, mouthfeel, flavour and aroma. Its lack of hoppiness might make it appeal to bitter drinkers. The wortiness in the aroma initially put me off. But I soon got used to it and was glad that it didn’t come through in the taste. 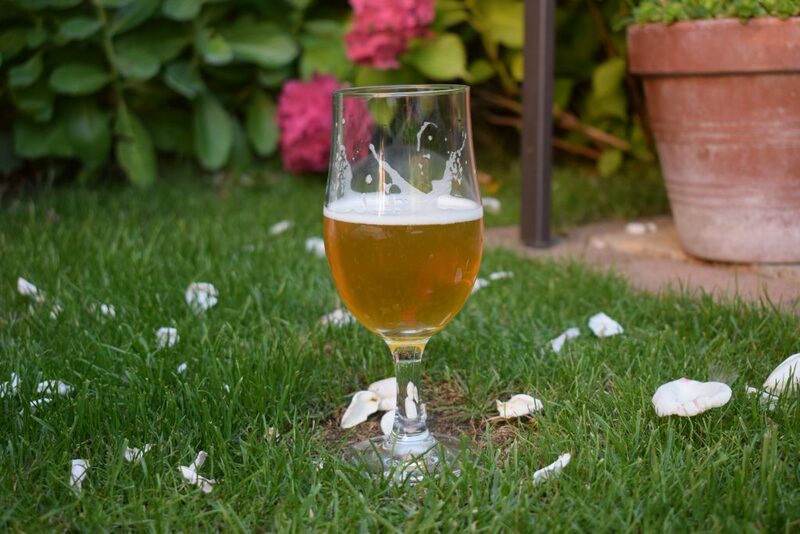 A nice beer – and yes, it tastes great in the sun.